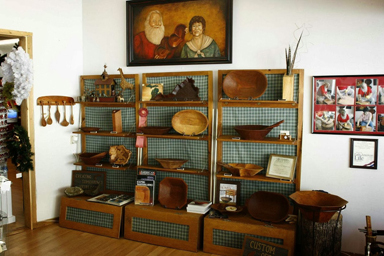 As Rip and Tammi are artists who earned their living for over twenty years with their woodwork and have their work in the Smithsonian, they appreciate the work of other artists and try to foster interest from visitors to the store. 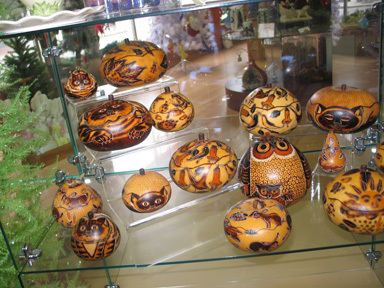 They buy from as many artists as possible and celebrate great artistry. They "buy American" and also like Fair Trade Federation companies. This outlook enables Christmas is Here! 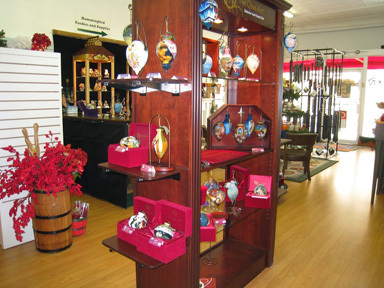 to have a distinctive store that offers little "gems" for the clientele. 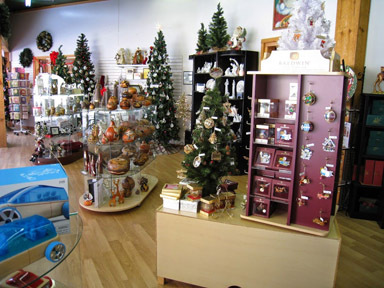 Visitors to the store tell them daily that they have such a different and special place that offers something for everyone. We encourage you to come and see for yourself. You, too, will be delighted with your "find". 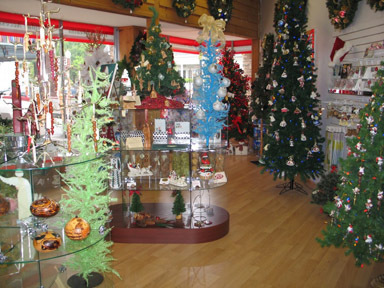 A beautiful gift and year-round Christmas store. 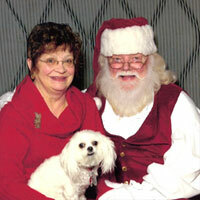 Open every day with the exception of Christmas Day, New Year's Day, Thanksgiving and Easter.